Another raft of impressive prices were realised in our latest auction. The top item was, as expected, the cask of 1989 Macallan which fetched £90,100 – slightly higher than recent similar Macallan casks suggesting they may well be on the rise again as appetite remains undimmed. Perhaps more tellingly was the full set of Millennium Springbanks which hit £21,100, a record for this set by some distance. Given the way, prices have been going for older Springbanks recently this is hardly surprising. Hard to believe you could pick up a complete set for under £6000 a couple of years ago. A second edition Black Bowmore was similarly impressive at £13,100. Although, given the track record of this series in recent times, these kinds of results are no longer that surprising. Neither was the £8400 paid for the Sherriff’s Bowmore 8-year-old pear-shaped. A stunning whisky of legendary repute which explains the serious prices people are clearly willing to pay for such a whisky. These kinds of bottles will likely never be cheaper again given their scarcity. In fact, the whole upper end of the auction was a string of examples of these kinds of serious yet unsurprising prices for remarkable bottles. The UK version of the famed Samaroli Springbank 12-year-old at £10,100 is another perfect example. As is the Jura 1964 Cadenhead Dumpy for £3300. It seems these days that any bottle of seriously perceived whisky that rarely sees the secondary market is bound to fetch a hefty four-figure sum minimum. With many increasingly entering the five-figure range – some jumping there with rather staggering speed in recent months. 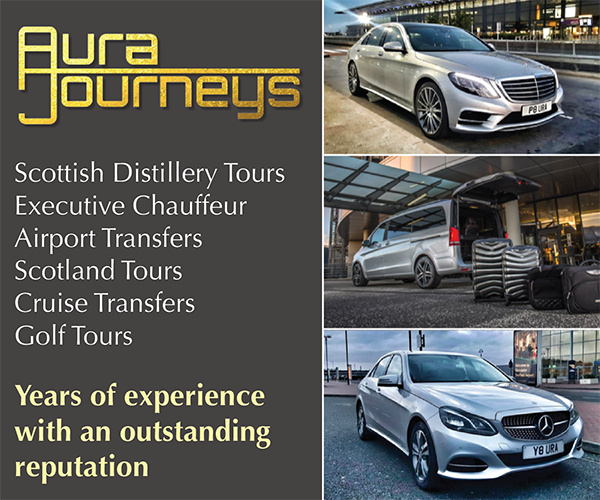 Of course, it isn’t only malts that impress. Famous blended brands such as the Islay Mist also do exceptionally well whenever they turn up – the 1950s bottling at £3600 being a particularly rare and pristine example. Given the repute of these whiskies, I’d almost say this price was on the soft side but it’s probably best not to start getting into the mindset of £3600 for a bottle of whisky being cheap. The Macallans were all as you might expect price wise, as was the 1970s Laphroaig 10-year-old at £2150. Perhaps more interesting was the Ardbeg Provenance at £2250. It has taken a slow and winding time for the Provenances to reach this price point and they do seem slightly out of kilter with the more expensive sibling Ardbeg bottlings from the late 1990s. Given the quality of the Provenance whiskies, I wonder if they aren’t going to jump up another level in price within the next six months or so? One of the most beautiful bottles in the sale was no doubt the Old Pulteney bottled by Cadenhead in the 1960s at 85 proof. A stunning and rarely seen whisky, this one is one of a few of this bottling that have found their way to market over the past year or so which explains it’s slightly softer £1800 result. However, this is still an impressive price which demonstrates the demand for older bottlings from the famous bottlers such as Cadenhead. Especially unusual ones such as this Pulteney. The Lagavulin Syndicate 38-year-olds are all holding well at £1550. Once the initial supply of these bottles to the market has dried up I suspect the price of this one will start to climb fairly significantly. Something of a surprise at the same price tag was the Littlemill 1964 32-year-old distillery bottling from the 1990s. No doubt the recent uptick in interest for Littlemill and other closed distilleries, in general, helped this one along its way. Demand for older Gordon & MacPhail bottlings also appears to remain undimmed with the Talisker 1967 100 Proof and the Highland Park St Magnus fetching £1550 and £1500 respectively. 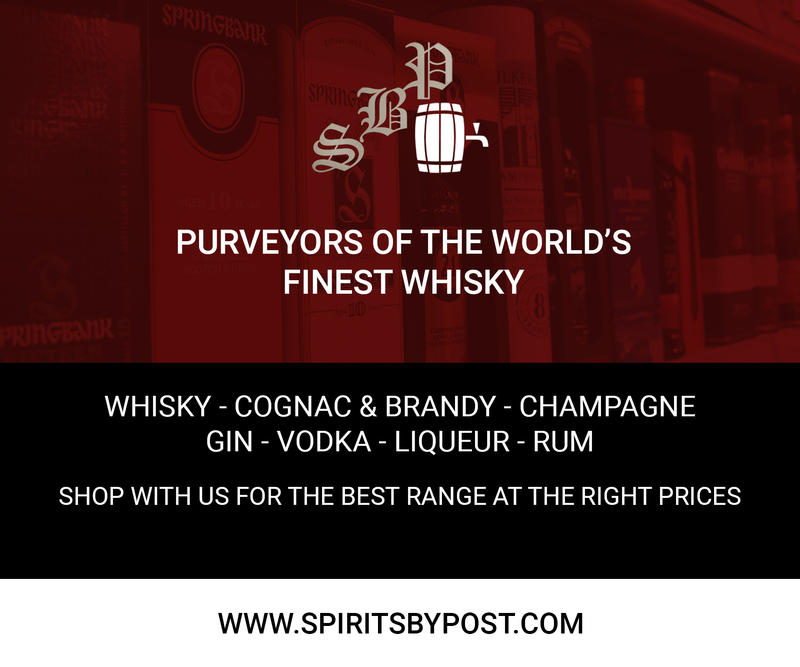 These are hefty prices, but given the great filling levels, general condition of the bottles and stunning reputations of the whiskies, these seem like fair prices for these whiskies in today’s market. If you can afford to bid at these price levels I think these are no-brainer bottles to go for. Other notable results around the £1000 mark were the 1966 Macallan Speymalt by Gordon & MacPhail at £1300. A strong result for this bottling and maybe a sign of higher interest in Speymalt series – an inevitability given their repute, content and the price of similarly aged official Macallans. There was the Laphroaig 1968 Hart Brothers at £1250, the Ardbeg 1974 Signatory at £1300 and the Springbank 1979 Cadenhead white label at £1150. All of which were strong results for these particular bottlings. Going down through the middle of the sale stand out results include the Signatory 1974 Bowmore at £825, the Glendronach 1960 23-year-old Connoisseur’s Choice at £825 and the Glen Garioch 1970 27-year-old single cask for £825. All of which are something of a climb on recent results for these bottlings. 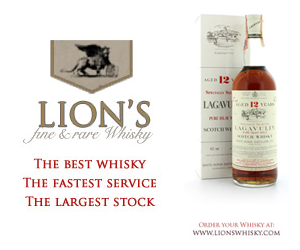 The Lagavulin 1984 – 1995 SMWS 111.3 bottling at £800 also demonstrates just how powerful the combination of a big name distillery and a rarely seen SMWS bottle number can be. A similar whisky of that age and vintage from another bottler wouldn’t have climbed that high. Just as a 1960s bottle of Jameson Crested Ten Irish Whiskey at £725 demonstrated that demand for older Irish Whiskeys is starting to increase significantly. No doubt the surge of excellent older bottlings on the market, coupled with increased global interest and many new distilleries starting up is fuelling new collector interest. Even in today’s market Macallan can continue to surprise. A pair of standard 1990’s 10-year-olds at £575 apiece seems eye-wateringly daft. Especially when there’s a Highland Park 1973 SMWS 4.87 just beneath it for £525. All in all, this was a strong sale with a wide spread of excellent bottles – quite a few of them scarcely seen in today’s secondary market. As a result, prices were pretty high across the board. Even for bottlings, you might not think much of on the face of it. For example, a 1978 21-year-old Glenlossie at £310 seems pretty steep. But this just demonstrates the breadth of the buying audience that exists around the world for good old malt whiskies these days. It doesn’t look as if things are going to change anytime soon. Until next time. October 25, 2018	NewsAnniversary, Beam Suntory., Christmas., Fathers Day, Hibiki Harmony, Japanese Whisky, Rare and collectable whisky. 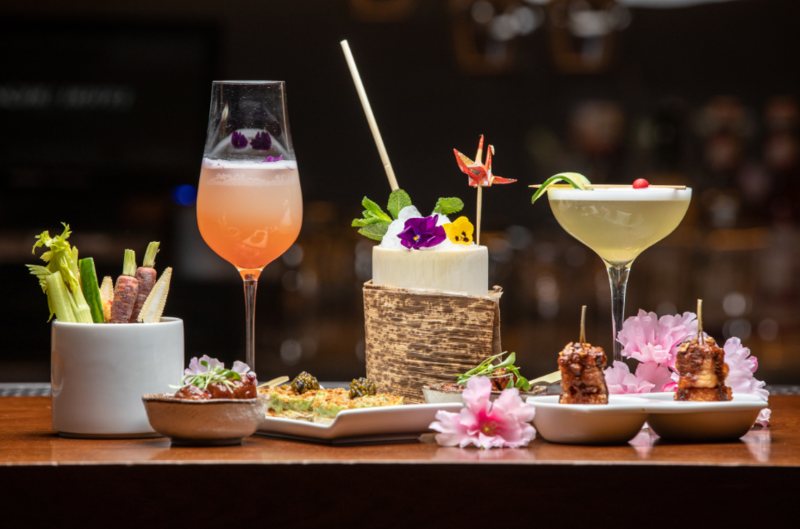 LONDON, UK – The House of Suntory, the founding house of Japanese Whisky, has announced the release of a specially-designed bottle of Hibiki Japanese Harmony. 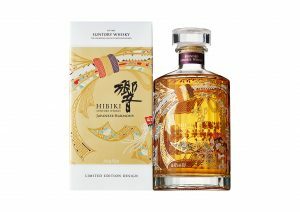 Designed to represent both celebration and shared happiness in honour of the 30th anniversary of the Suntory Whisky Hibiki brand, the limited edition bottle will be widely available in the UK at a suggested retail price of £100 (750ml) as of October 29, 2018. 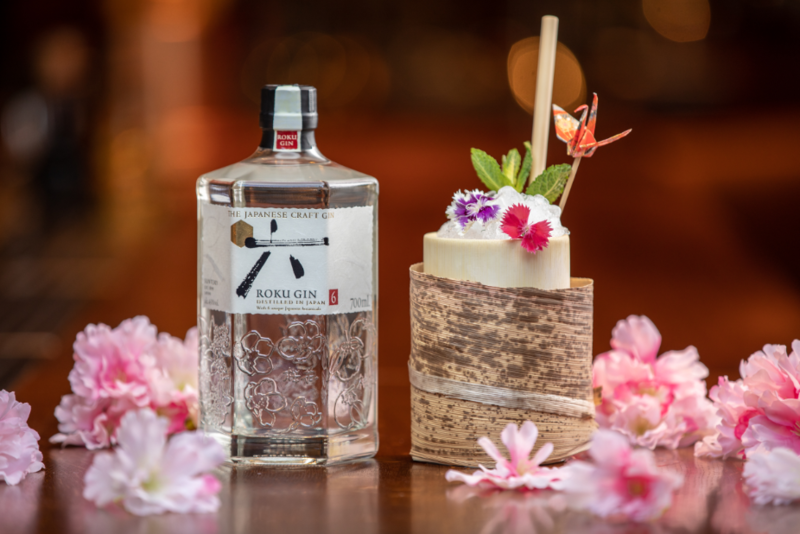 Inspired by a traditional kimono pattern, the bottle is embellished with the tabane-noshi, a traditional Japanese symbol of celebration that has often adorned precious gifts since ancient times. Several noshi are bundled together to make Hibiki Japanese Harmony’s tabane-noshi design, which is extremely auspicious and symbolizes shared happiness with others. The Hibiki brand was introduced to the world in 1989 and since then has been embraced as the paragon of the Art of Japanese Whisky. It is not only one of Japan’s most highly awarded blended whiskies, but also among the most prestigious and honoured whiskies in the world. Introduced in 2015, Hibiki Japanese Harmony is a harmonious blend blessed with the riches of Japanese nature and craftsmanship. 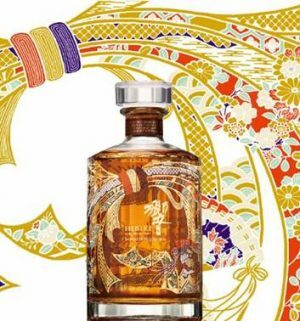 Inspired by the riches and subtleties of Japan’s 24 seasons of the traditional Japanese lunar calendar and mastered by Suntory’s Art of Blending, Hibiki Japanese Harmony is a meticulous blend of the finest selection of malt and grain whiskies from the House of Suntory Whisky’s Yamazaki, Hakushu and Chita distilleries. This delicate blend creates a oneness unfolding a full orchestra of flavours and aromas. Luminous. Delicate. A transparency that unveils complexity. Suntory was established in 1899 and is headquartered in Tokyo, Japan. Since 1923, as the pioneer of Japanese whisky, Suntory Whisky has been renowned for its House of Master Blenders and for their Art of Blending. The founding father of Japanese whisky, Shinjiro Torii, built Japan’s first malt whisky distillery in Yamazaki. Nestled in the outskirts of Kyoto, this region was the birthplace of the traditional Japanese tea ceremony and is known for the purity of its waters. Torii dreamt of creating an authentically Japanese whisky by choosing a terrain and climate completely different to that of Scotland, thereby cultivating unique conditions for maturation. In 1972, Torii’s son Keizo Saji, Suntory’s second master blender, built the Chita grain distillery near Nagoya to produce more of their own high-quality grain whiskies. In 1973, Saji founded the Hakushu distillery amidst the deep forests of Mt. Kaikomagatake in the Japanese Southern Alps with the goal of producing malt whiskies distinct from those made at Yamazaki. Its high altitude and lush environment are what differentiates Hakushu from other distilleries. At each of these distilleries, a diverse array of whiskies are produced through various fermentation techniques, shapes and sizes of giant copper pot stills, and the wide variety of cask types used. Today, roughly 1,200,000 casks of whisky are quietly maturation in Suntory’s aging cellars. This tsukuriwake—variety in the making—allows for the blending opportunities that are essential to achieving the subtle, refined yet complex taste signature to Suntory Whiskies. With respect to heritage and a commitment to innovation, third generation master Blender Shingo Torii, and grandson of Shinjiro, now leads this most highly awarded house of Japanese Whisky. 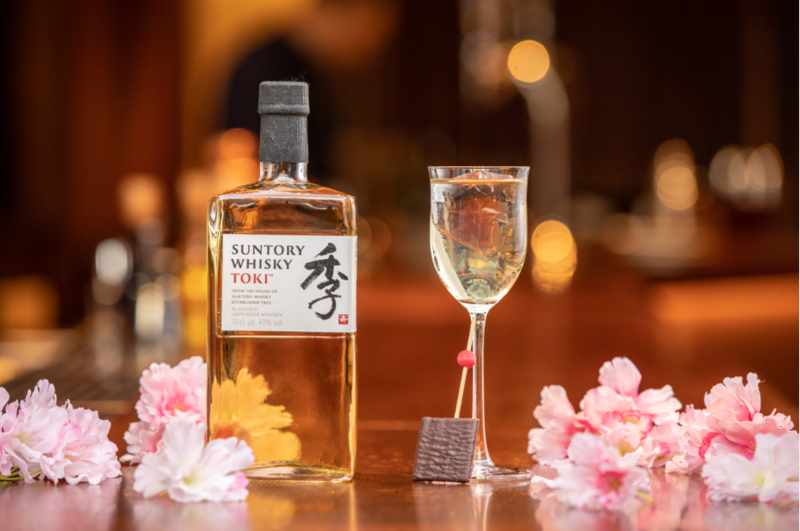 The House of Suntory Whisky has been named four-time Distiller of the Year at the International Spirits Challenge in London, UK (2010, 2012, 2013, 2014). 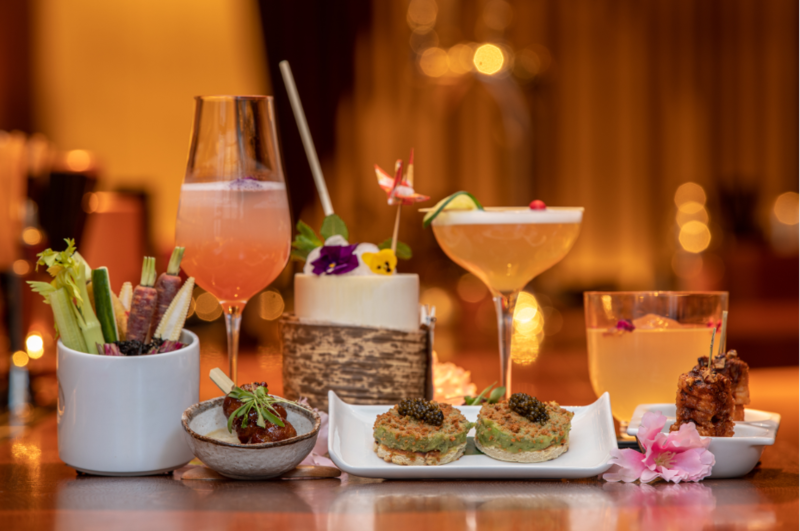 The portfolio includes two single malt whiskies: Yamazaki – the pioneer of Japanese Single Malts, multi-layered and profound, and Hakushu – verdant, fresh, and delicately smoky; a single grain whisky: Chita—sublimely smooth, versatile and complex; and two blends: the noble blend, Hibiki – Japan’s most highly awarded blended whisky, and Suntory Whisky Toki – ideal for Japanese highballs. As the world’s third largest premium spirits company, Beam Suntory is Crafting the Spirits Brands that Stir the World. Consumers from all corners of the globe call for the company’s brands, including the iconic Jim Beam and Maker’s Mark bourbon brands and Suntory whisky Kakubin, as well as world renowned premium brands including Knob Creek bourbon, Yamazaki, Hakushu and Hibiki Japanese whiskies, Teacher’s, Laphroaig, and Bowmore Scotch whiskies, Canadian Club whisky, Courvoisier cognac, Hornitos and Sauza tequila, EFFEN and Pinnacle vodka, Sipsmith gin, and Midori liqueur. Beam Suntory was created in 2014 by combining the world leader in bourbon and the pioneer in Japanese whisky to form a new company with a deep heritage, passion for quality, innovative spirit and commitment to Growing for Good. Headquartered in Chicago, Illinois, Beam Suntory is a subsidiary of Suntory Holdings Limited of Japan. For more information on Beam Suntory, its brands, and its commitment to social responsibility, please visit www.beamsuntory.com and www.drinksmart.com.